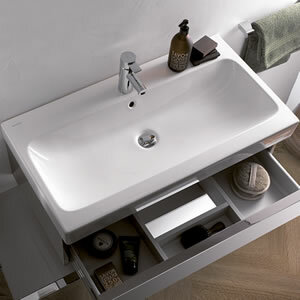 Bathroom series of Geberit Citterio, Xeno, Acanto,Icon and Smyle. 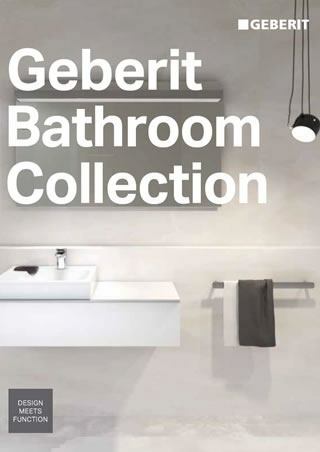 Cloakroom products from the Geberit Icon range. 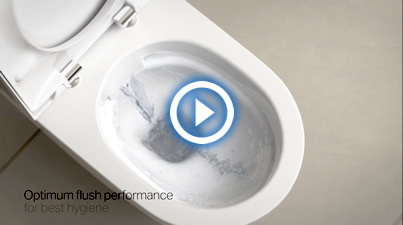 Shower toilets from the Geberit Aquaclean Mera, Tuma and Sela. 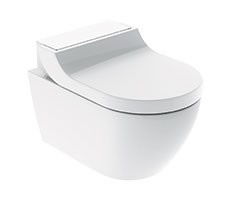 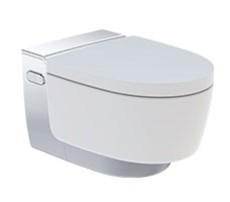 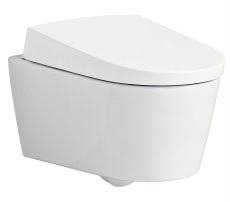 Flushing Systems such as Flush Plates and Duo Fresh. 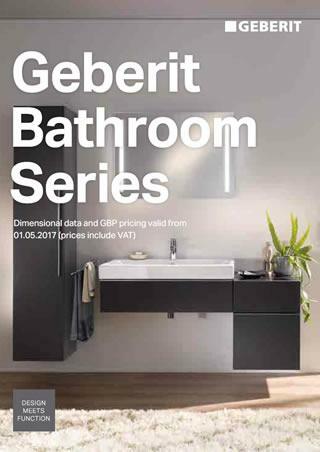 To know any more information on Geberit products please contact us.